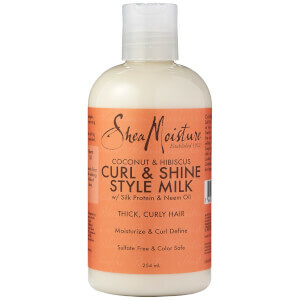 Love this conditioner for my type 3A curly long hair. It smells lovely, kind of sweet and cosy, and it detangles my hair rather well - which is one of my biggest concerns when choosing a conditioner! I'll be trying their coconut conditioner next, just to mix things up a bit, but if it's not as good as this one, I'll definitely be coming back to that one as it works so well. Leaves me happy and my hair smooth. Tried it with no expectations and was surprised how this product works nicely on my curls! Smells nice, great texture and feeling after washing is silky. 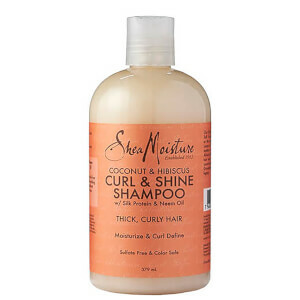 I have used this Conditioner with the Shampoo and have been really pleased with the results. Gives my hair good shine and would highly recommend this product. This conditioner is really good. 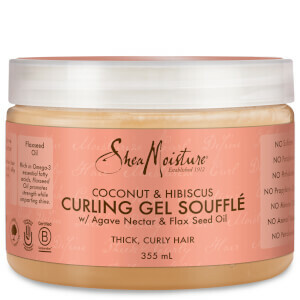 I have thick curly 3c hair and it thoroughly moisturises and sorts out my frazzled hair. I blow dry and straighten my hair weekly so it's important that I use a decent conditioner, I then use a tangle teezer to detangle. 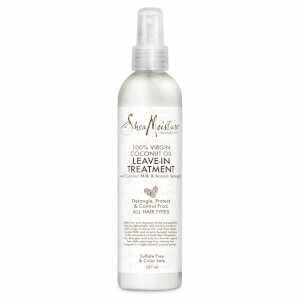 The conditioner has lots of slip and feels very soft when rinsing it out. I would definitely recommend this product!